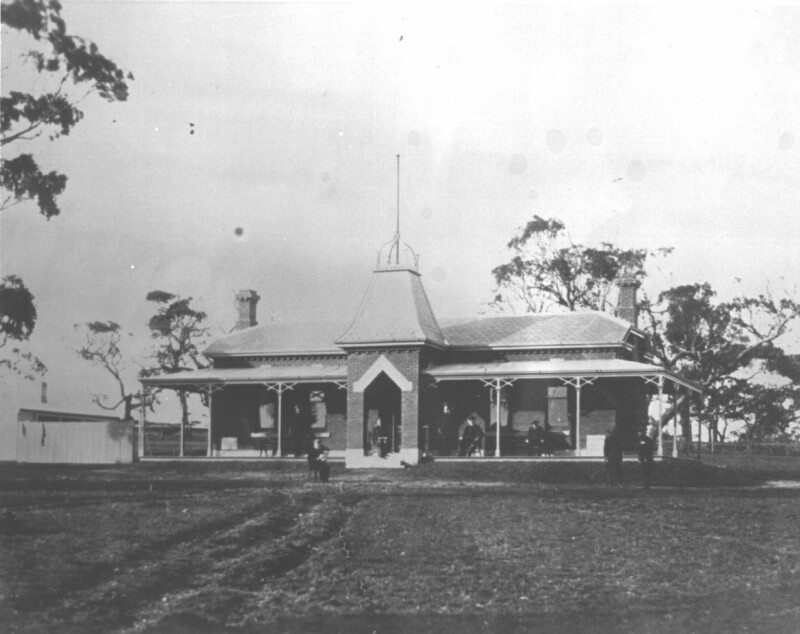 Major-General TULLOCH opened the United Service Home at Drysdale on Wednesday 2 July 1891. When he arrived in Victoria as commander of the Victorian military forces in 1890, he was appalled to discover that a number of old soldiers and sailors of the Imperial forces were homeless and destitute in Melbourne. Funds were raised to build the Home which was to be used for two classes of pensioners: those requiring a little financial assistance [sustenance] and those requiring somewhere to live. To commemorate the 100th anniversary of the establishment of the United Service Home, Eric Hourn published “A Drysdale Romance” featuring “United Services [sic] Home”. This publication is still available from the Bellarine Historical Society and includes lists of residents and sustenance recipients. Since this list was compiled, further research has enabled the Society to update some details of names and dates. A new research project commenced to properly identify these men from the updated alphabetical list. 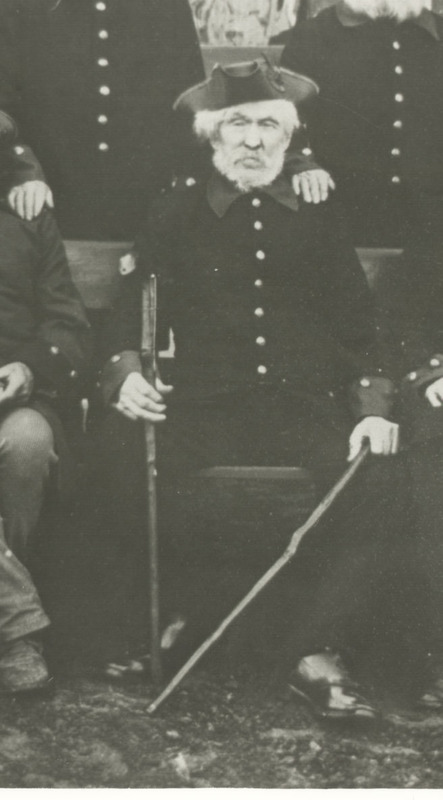 The first soldier selected was Jeremiah BROWN – one of the first eight residents of the Home. We certainly didn’t expect to uncover the details that emerged from this research! The story of Jeremiah appears in the June 2013 issue of Ancestor, the quarterly journal of the Genealogical Society of Victoria. This edition of Ancestor is on its way to members and subscribing libraries and will shortly be available for purchase through the GSV Online Shop. Jeremiah may not have been what he said he was, but you just can’t help developing a soft spot for him! And the old saying “you learn something new every day” was so relevant for Jeremiah BROWN. The Waterloo Cyclorama in Melbourne was as fascinating as the story of Jeremiah. What will we find when we research some of the other residents of the United Service Home? Perhaps one of your ancestors or relatives appears in the list – why not check and see? Next Who built the Great Ocean Road? Can’t wait to read Ancestor!